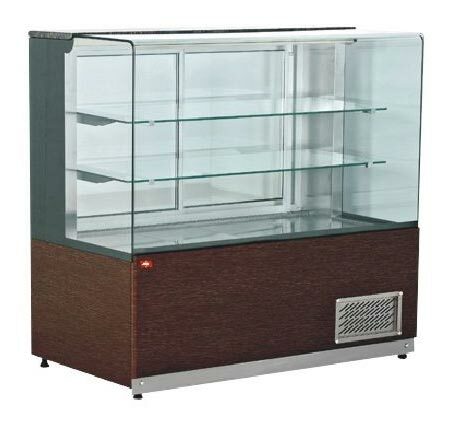 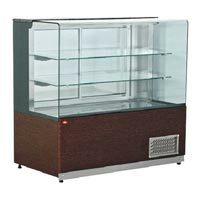 The Display Counters serve dual purposes of storing food as well as displaying it for sale. 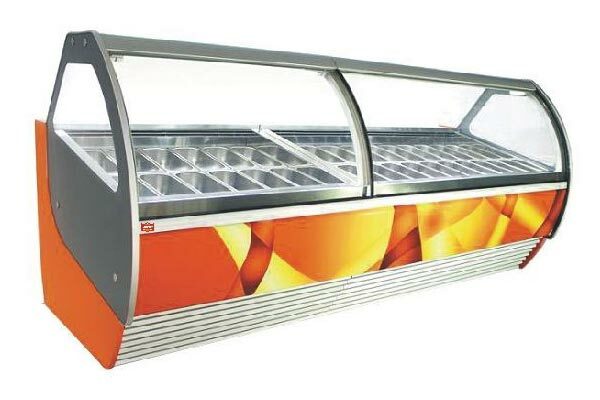 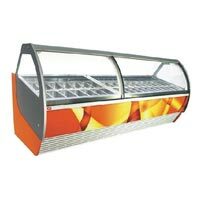 We have come up with a comprehensive range of Display Counter, which encompasses Food Display Counter, Ice Cream Display Counter, and Pastry Display Counter. 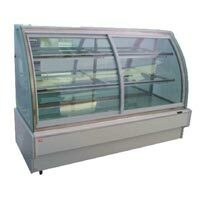 These Display Counters are made from food-grade steel that does not contaminate the food. 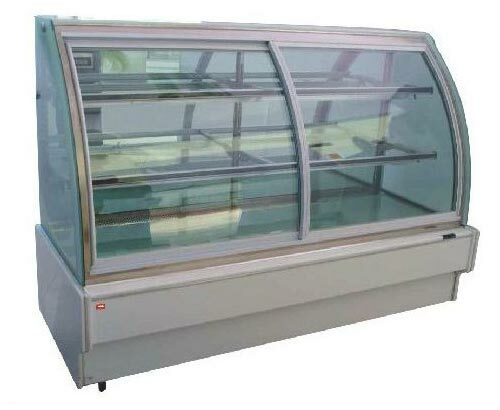 Further, the Display Counter is fitted with a temperature regulator for keeping the quality and taste of the food intact.